Homemade salsa in summertime is a beautiful thing. It adds the perfect touch to any backyard barbecue and is great to pack up in jars and take on a weekend camping trip (don’t forget the chips!). 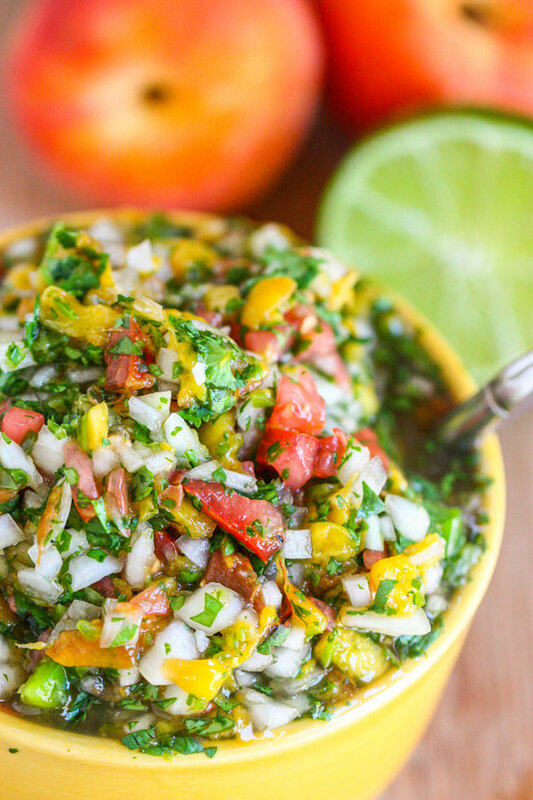 Mango salsa has been popular over the past couple years, but I think this grilled peach salsa takes the cake. 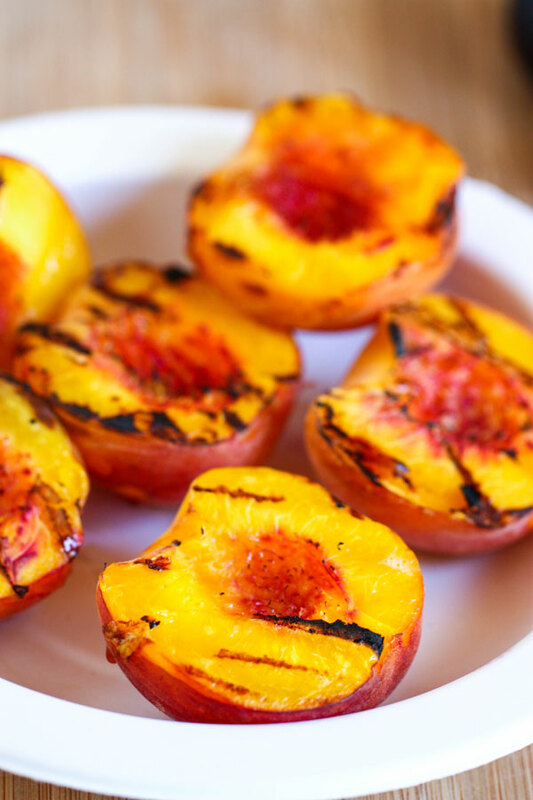 When you grill peaches, you caramelize the sugars in the fruit, thus giving savory dishes like salsa an unexpected punch. Now, I’m a huge cilantro fan so the version below is a little cilantro-heavy. If cilantro isn’t your thing, you can reduce the amount or just omit it completely. Like most homemade salsas, this is best the day after you make it, once the flavors have a little time to meld in the fridge. And the best part? 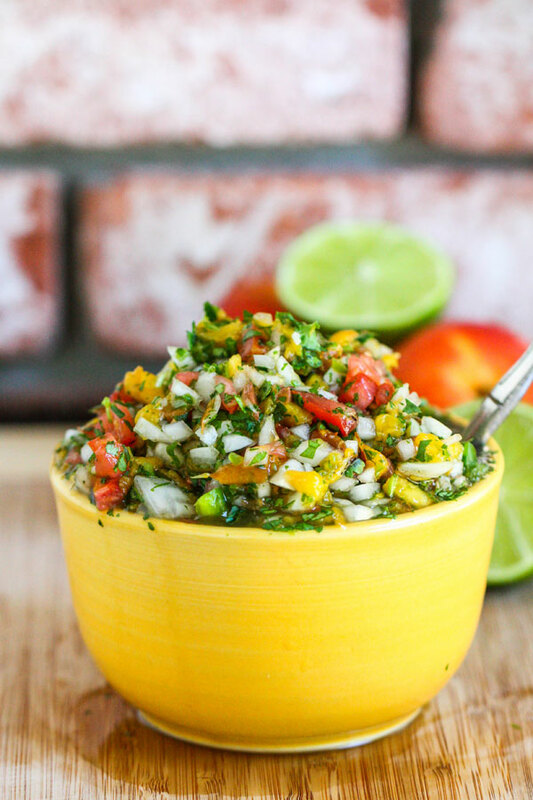 This salsa really goes on anything. 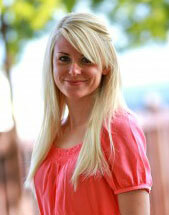 Try it on tacos, scrambled eggs, tortilla chips, burritos, enchiladas or even a burger! As I sit typing this I am absolutely salivating at the idea of a juicy burger topped with this sweet and spicy salsa. I think I might have an idea for my dinner tonight!